The Pictorial Palette is a regular exercise that brings Technicolor glasses to design. 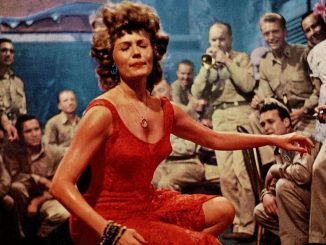 By selecting a still from a classic film and exploring its color patterns, it is our hope that these little swaths of color will provide a needed burst of energy– perhaps even inspire a smidgen of creativity–to infuse and rejuvenate the weekly drudge. 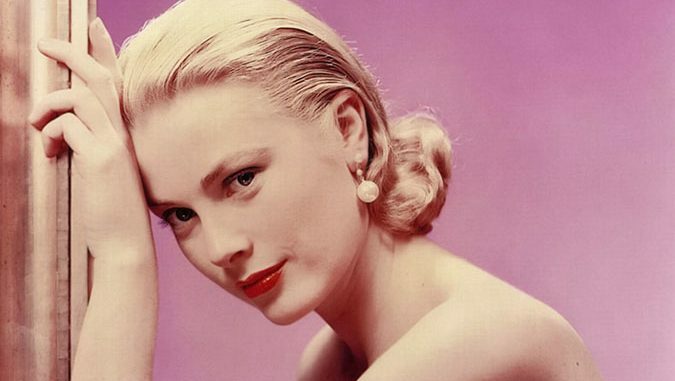 That she was, and class acts don’t come much classier than Grace Kelly. It’s almost laughable that her parents, who strongly opposed Grace’s dreams of being an actress, thought of an actress as someone who was a “slim cut above a streetwalker.” Their daughter would prove them wrong. Very, very wrong. She was the embodiment of the cool, icy blonde– a delicate, ivory statue that was almost too beautiful to touch. There was no one else in Hollywood so perfectly suited for the real-life role of being a Princess. And because her roles so often required her to be a stunningly beautiful but aloof ice queen (with the exception of Country Girl, for which she won an Academy Award), for this writer it’s her post-Hollywood life that is her real contribution to the arts. 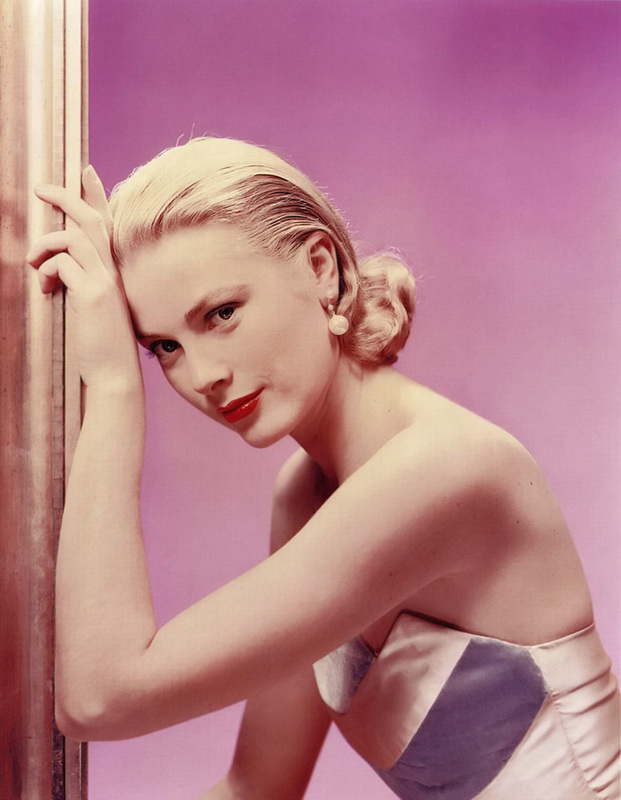 After becoming the Princess of Monaco, she devoted herself to philanthropy and to this day, her Princess Grace Foundation champions new talent in theater, dance, and film, and is recognized as one of the most prestigious grants programs in the world. Here in this shot, photographed by Erwin Blumenfeld in 1952, she is a creamy technicolor dream–nothing short of regal, as would soon be her destiny just four years later. 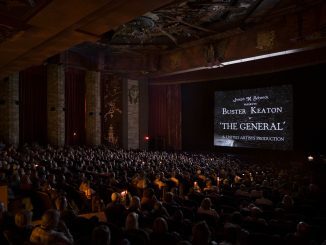 TCM Classic Film Festival: Thanks For the Memories!